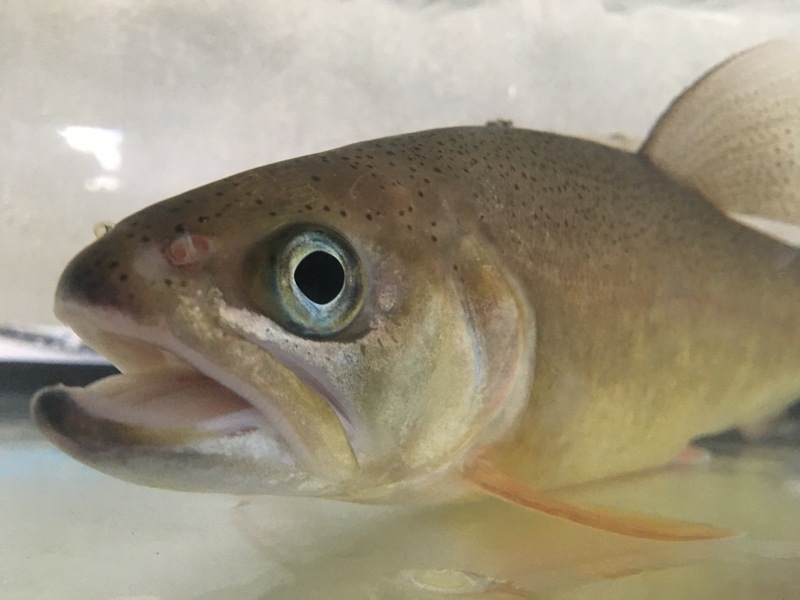 Stream temperature, flow, and the presence of non-native fishes can affect the distribution of native cold- and cool-water fishes. This is especially true for native fishes that have already experienced significant contractions in their historic range. The Gila and Mimbres drainages, located in southwestern New Mexico, support a unique cold- and cool-water native fish fauna adapted to the arid stream systems in which they evolved. These fishes, however, are losing ground to non-native fishes and the loss of habitat due to intermittency from stream drying. Implementing this network will require three types of temperature data loggers over 100 sites across two drainages. Loggers coupled with current and historical fish population data will allow us to model current and future critical habitat. The monitoring network is planned to extend past the lifetime of the grant and continue to aid in the management of fishes of greatest conservation need. The implementation of such a network will not only provide the needed data for model development to assess regional climate change on the distribution of the native fishes, but it will also provide state and federal fisheries and water managers a better understanding of the dynamics that air and water temperature have on aquatic resources for future water planning needs. Wallin, T. and C.A. Caldwell. 2016. Gila National Forest Stream Temperature and Intermittency Monitoring Network to Assess Effects of a Changing Climate for Native Fishes of Special Interest. Desert Fishes Council, Albuquerque, New Mexico. 15-19 November.